Open 7 days a week until 11:30pm. Our menu is available 8:30am - 10:30pm throughout the summer and 10:00am - 10:30pm weekdays and 8:30am - 10:30pm weekends throughout the winter. Our Head Chef has created a wonderful relaxed and informal menu that blends oriental and tropical dishes with great seafood and classic favorites. 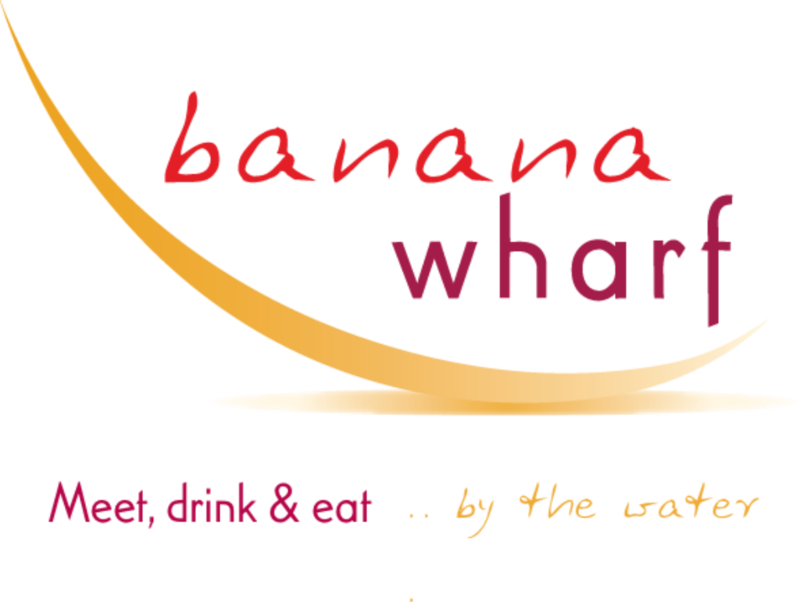 Banana Wharf is the perfect spot for birthdays, celebrations and is the premier choice for waterfront al fresco dining. 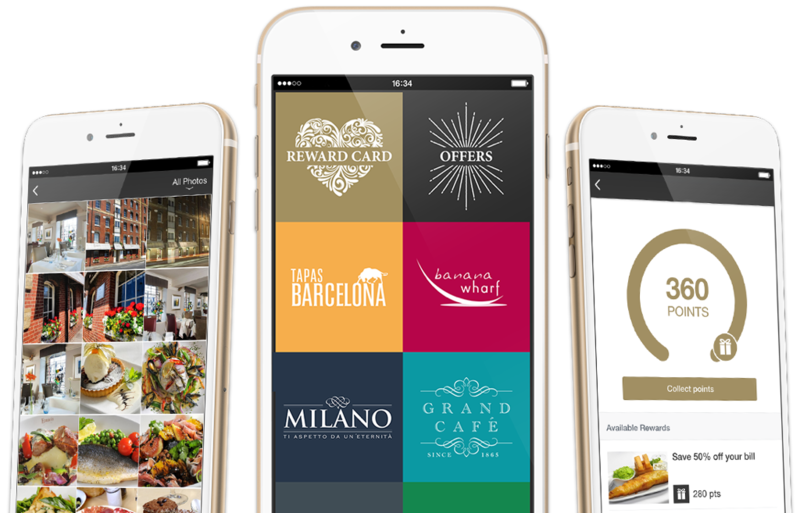 Join the Delicious Dining Club to receive offers, promotions and news of special events. 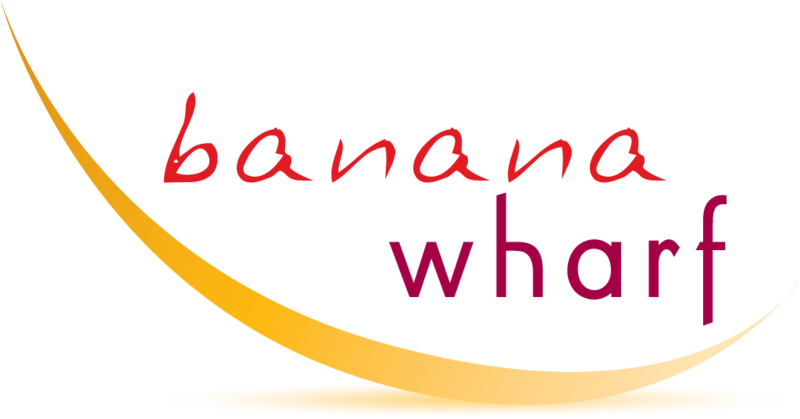 Banana Wharf © 2019 | All rights reserved.